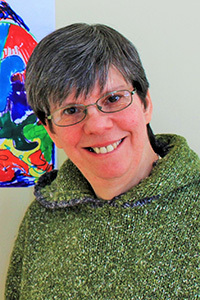 Born on September 20, 1965, Diane Vincent arrived at L’Arche Mauricie at the age of 12! For more than twenty years she has been working and spending time at the workshop. 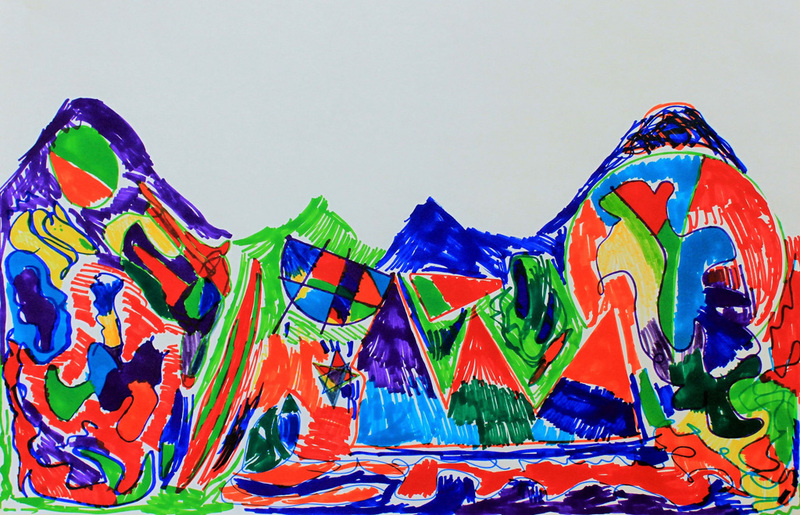 She loves drawing and, most recently, she has been discovering a real passion for the abstract. Her drawings have a palpable sense of harmony, and a surprising balance between colours, shapes, abstraction and representation. Mme Vincent’s sincerity, as well as her inherent drive, allows us to see work that is rich artistically. Her talent is raw but focused at the same time. Clearly, with her potential and discipline she still has some wonderful surprises in store for us! Click here to read a reflection by Élisabeth (Zizi) Eudes-Pascal.